The new decade has barely begun and the Grandview Woodland Food Connection is already swimming in projects. Our newest project, setting up an Aquaponics system and working with 7 Britannia High school students to research the benefits of growing plant foods with fish waste, is taking food security to a new level. As challenging as the project is, we are learning much and discovering new and creative opportunities for community engagement. More about this project in coming blog entries. Here are just a few of my highlights this past year. Buen Provecho! was a great success. This project, which brought together Latin American Youth and elders in an intergenerational food-learning project, was very satisfying for me. Witnessing the very respectful interactions between the youth and the elders as well as the pride expressed over the final cookbook and photo-documentation of the project was very heartwarming. A few nights ago, we held our 8th Community Potluck and are now seeing regulars who value these potlucks as an opportunity to socialize with other community members. I remember feeling particular happy when three community members from a nearby BC Housing site where we organized a food workshop earlier in the year, came out to one of the potlucks. This goes to show the importance of relationship building and creating spaces where people who might not ordinarily come to such events feel comfortable enough to participate. I am continually reminded how slow community building takes. Even after almost two years working in this field, I still feel as if I am just getting to know people. On the other hand, the GWFC has engaged hundreds of people in its many projects and is building a strong network and numerous partnerships. Another highlight this past year had to be the spring and fall Stone Soup Festivals. Both Stone Soups were very successful with hundreds of community residents attending the many activities that were organized. A new feature at Stone Soup 2009 was the Fiesta de las Madres, a lively event with lots of music, dancing and of course Latin American food that brought out hundreds of Latin American community members to Stone Soup. It was a festival fusion that is helped to foster greater cultural inclusion. Our Stone Soup Fall Gathering focused on education with cooking workshops that were all full, a Food Justice Forum, and the first annual Politics of Food Film Festival, which received rave reviews. This event was so popular that the event organizers could not wait to begin organizing the next Stone Soup Film Festival. 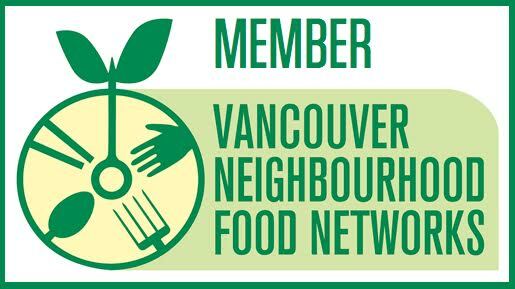 It has been interesting for me help grow the GWFC profile and to see the group now recognized as an important food organization in the community. It seems that the more we become known, the more we are called upon to participate in events, projects, partnerships, meetings etc. This growth is great to see but has also increased my work load. At the same time, we have a growing number of volunteers helping to expand our programming out into the community. This is really exciting to see happen. Our largest project is the new Pandora Park Community Garden, which I am very excited about. 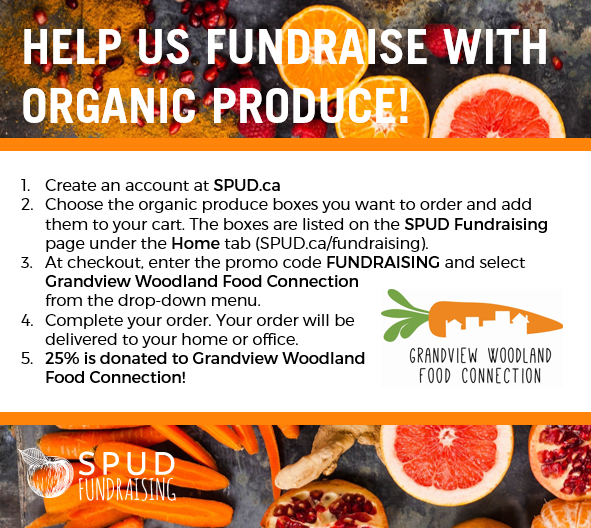 This garden is situated in a very beautiful location and will create a new and important community food growing space for the North Hastings community. At 67 plots it is fairly large and includes space for a communal fruit tree orchard. I was somewhat nervous about starting this project despite wanting to start a large community garden. I was afraid that I might end up shouldering much of the work but my fears were alleviated after so many people took over the many responsibilities for the garden. I have been able to almost fully step back and let the community take charge, much to my relief. I can honestly say that every day is a highlight. Some new piece of information, a phone call with someone interested in learning more about food, the discussion of a new project idea, the slow plodding ahead of our many projects and all the little day to day successes are all fun and yes, also alot of work. Still, I feel very fortunate to have the opportunity to explore the many dimensions of community food security and look forward to another interesting year in helping to build a food secure community.